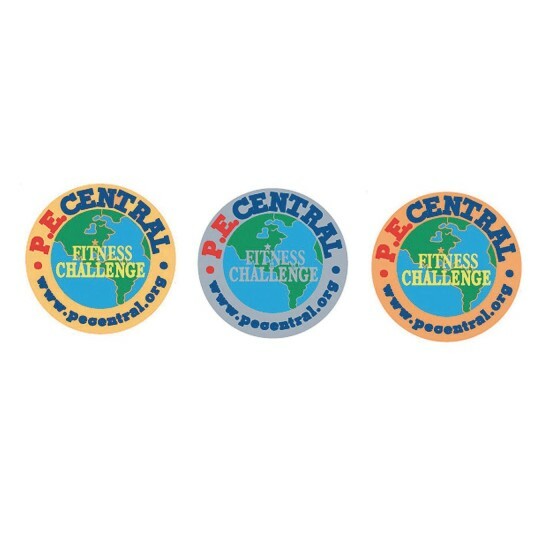 Reward your kids for completing the Bronze Level of the PE Central Cooperative Skills Challenge! 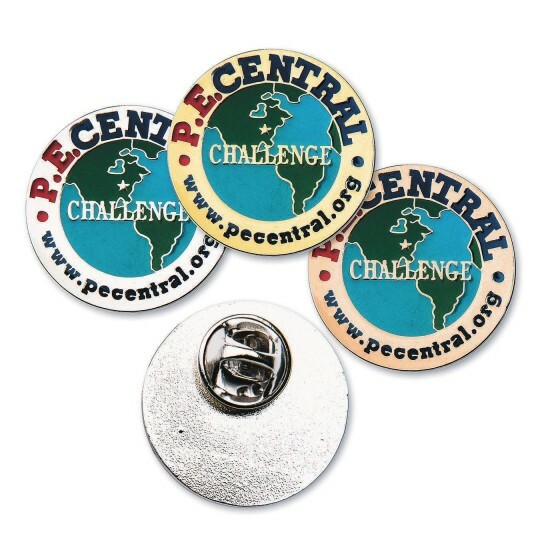 Reward your kids for completing the Bronze Level of the PE Central Cooperative Skills Challenge with a 1” diameter award pin available in Gold, Silver, or Bronze. 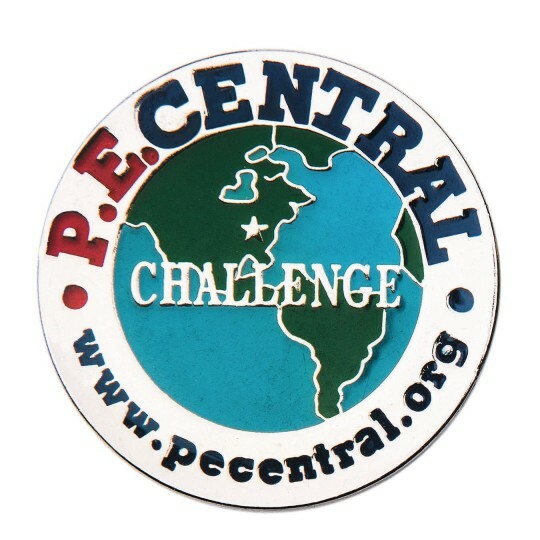 The PE Central Cooperative Skills Challenge© is designed to encourage kids to practice a variety of motor skills, many of which are contained in our professions national standards (Shape America, 1995). 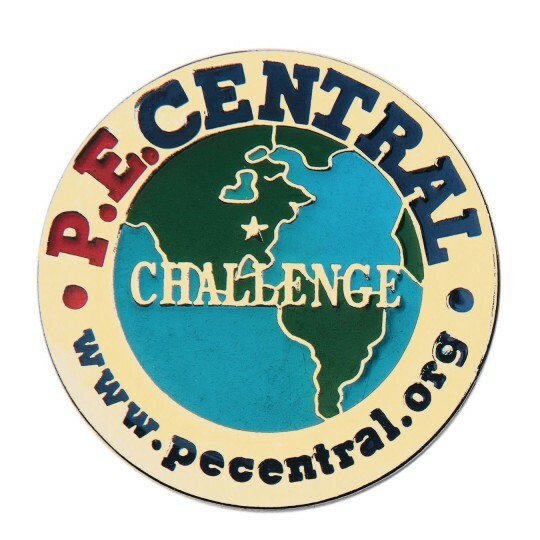 The PE Central Cooperative Skills Challenge is NOT intended to be a one-time test, but rather an ongoing series of challenges that youngsters can practice and improve upon. 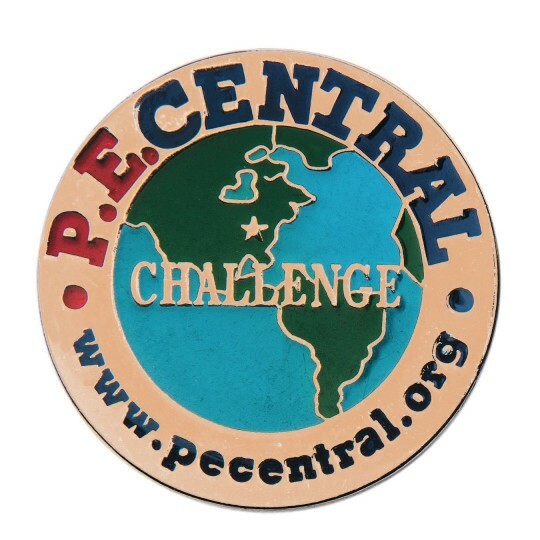 Teachers are encouraged to provide children many chances to complete each of the challenges - in class, at lunch, before, or after school. Classroom teachers can also “judge” the challenges during recess. All who participate can earn a downloadable participation certificate.